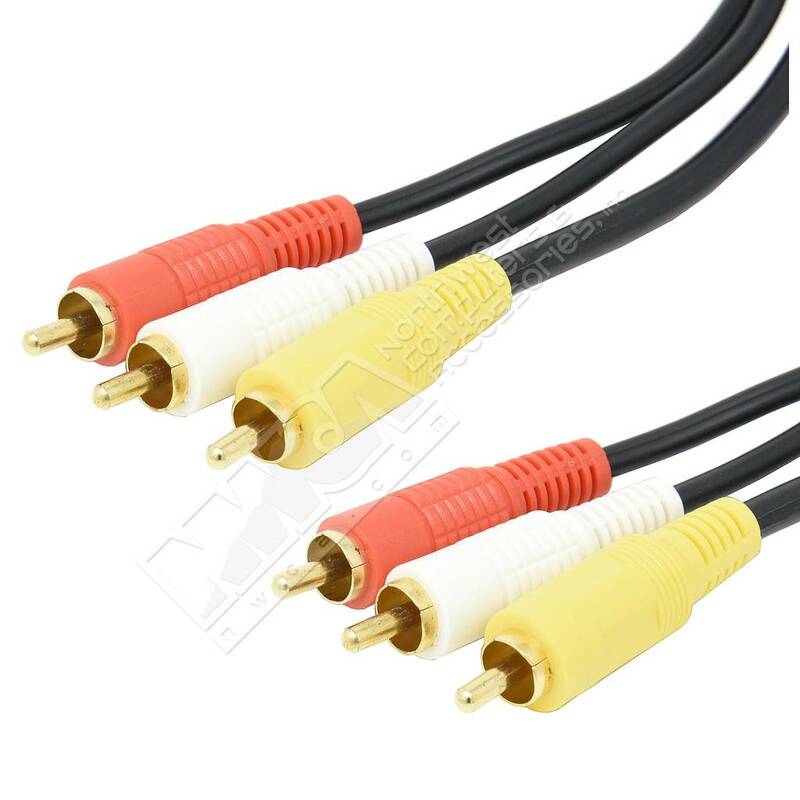 3 RCA Audio/Video Cable (Yellow, Red & White RCA Connectors) (6 - 25ft.) - NWCA Inc. Length: * 6ft. 12ft. 25ft.